So let's narrow this down a bit. First by climate. Ecuador has a wide variety of climate and sub-climates. For simplicity we are going to divide the country into three basic climates: Spring-like year round, hot and wet, and hot with rainy and dry seasons. For more on Ecuador's climate click here. 1) The Andes: Spring-like year round. For the most part the Andes have cooler temps, with sunny days being warm or even hot and rainy days that can be downright cold. It rarely ever snows, with Quito getting maybe one blanket of snow that quickly melts per year. 2) The Rain Forest: Hot and wet. Tropical temps and frequent rain are characteristic of the eastern side of Ecuador. Rains tend to keep temps lower closer to the Andes, whereas the deeper you go to the east the hotter and sticker it can become. 3) The Coast: Hot with distinct rainy and dry seasons. The beaches of Ecuador are toasty warm. There is a dry, overcast season which tends to be cooler, with breezes coming of the ocean. Then there is the sunny, drizzly season that brings higher temps. Again this is a very vague generalization of the climate in Ecuador. There are valleys in the mountains that are warmer than others. There are inland costal areas that have a climate all their own. Hopefully you see a climate or two that you would prefer when you live in Ecuador. Based on that, consider the following areas of each region. The Ecuadorian Andes are breathtakingly beautiful! Quito: Ecuador's capital is home to many foreigners. The hustle and bustle of the city is especially attractive to young people, with or without families. The outlying suburbs are great for those who don't want to be downtown, but still like the conveniences of the big city. Quito tends to be cooler than many areas in the Andes. Cuenca: The majority of expats who live in Ecuador have chosen this third largest city which has been named the top retirement haven in the world by many writers. This beautiful city is a great mix of old colonial architecture and big city activity. Although it is large the city is clean and the people are very friendly (as they are throughout Ecuador). The one downside is that Cuenca is quite a ways from the big International Airports in Quito and Guayaquil. Short flights from both cities are available. The weather tends to be rainy, but warmer than Quito. Ambato: There aren't as many expats in Ambato, but it's a nice city with modern amenities like a mall and movie theater. The smaller size of the city can make it more easy to navigate. The weather is cool, but not as cold as Quito. Ibarra: Many love this small city. 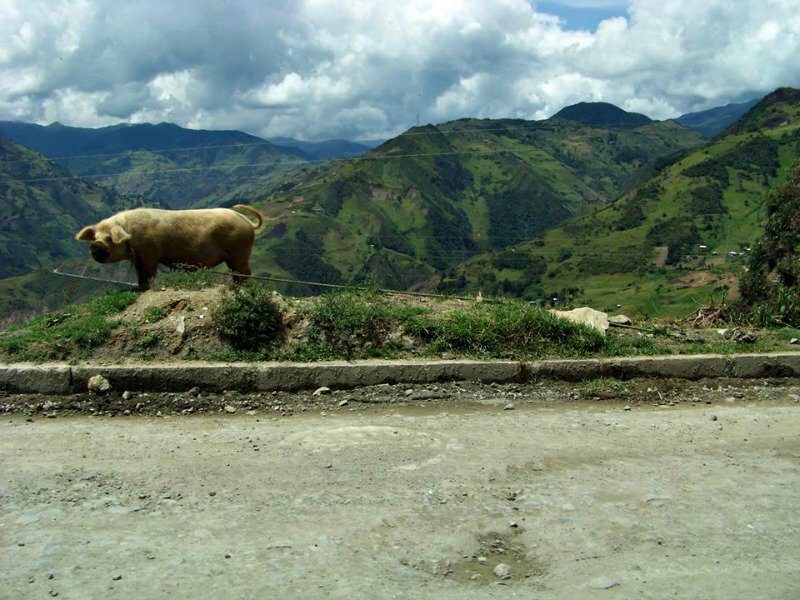 The climate is warmer and the city is a great size for any looking for a balance of Ecuadorian culture and modern life. Otavalo: This popular market town is home to many expats. The area is always abuzz with activity. The touristy nature of the town means there are a variety of restaurants, cafes, and stores. Cotacachi: Famous for its leather goods, this town just minutes from Otavalo is small, but beautiful. Baños: Another small town with lots of tourist attractions. There are lots of outdoor activities for nature lovers. Paute: Just outside of Cuenca, Paute is popular with expats who want to live more in the country, but still be close to town. Loja: A small college city with a rich heritage. Loja is a beautiful city in the far south of Ecuador. Vilcabamba: Made famous due to its location in the "Valley of Longevity" this small town receives visitors from all over the world. 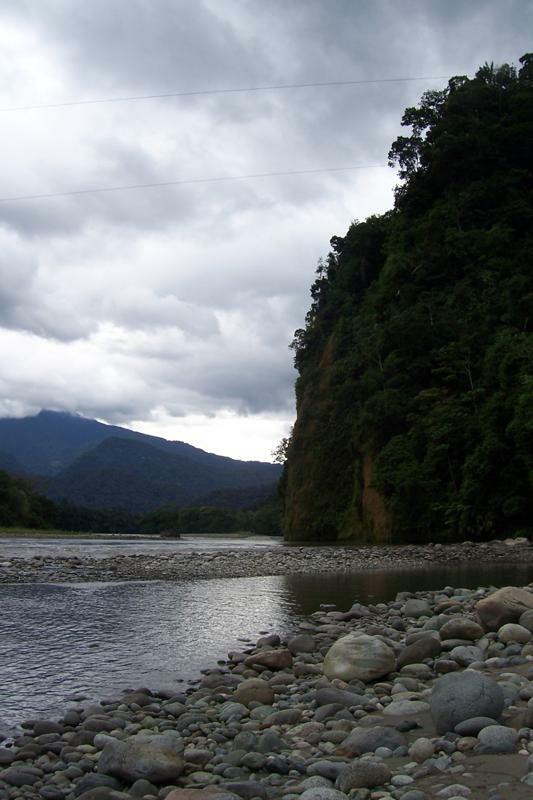 The Ecuadorian jungle is full of lush vegetation and winding rivers. Puyo: This medium sized city isn't far from the mountains. The climate is wetter than other parts of the jungle. Tena: This small city has the amenities and ever changing weather - one day wet, the next dry. This is where I live in Ecuador. Macas: Similar to Tena, but further south making it more isolated. Archidona: Just minutes from Tena. The climate is cooler, but still plenty warm. Sucua: This cute town is a quiet place to live in the jungle. Zamora: A small town for the true adventurer. "The last Ecuadorian frontier." Beach lovers will love Ecuador's coast! Bahia de Caraquez: This small city is popular with expats and boasts eco-living. Manta: This medium-large sized city is a central hub for lots of activity on the coast. Guayaquil: The largest city in Ecuador is the home of many foreigners who have married Ecuadorians. Salinas: This popular tourist destination has two distinct levels of activity: bursting with activity and boarder line ghost town. 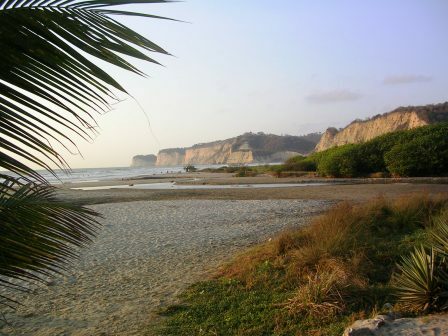 Canoa: This cute town right on the ocean is popular with tourists. The earthquake of 2016 destroyed much of the area, but the locals are working to make it even better than before. Montañita: Popular for night life and surfing. Olon: Montañita's quiet next door neighbor. Note: There are lots of tiny towns and villages along the coast...too many for me to mention them all. While exploring the area take the Ruta del Spondylus formerly known as the Ruta del Sol and check out the different small towns along the way like Crusita, San Clemente, Ayangue, etc. The map below includes each of the places mentioned above. The size of the city/town along with an approximate expat ratio is also included. Use this info along with your preferences for city vs town. Large cities have a better variety of medical facilities and other amenities. Another consideration to keep in mind is if you need to be near the International Airports in Quito or Guayaquil. I hope this helps you to narrow down places you may want to live in Ecuador and I hope you love Ecuador as much as I do! 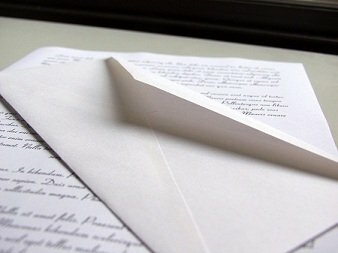 I'd love to hear from you! Feel free to tell my readers and me about your special spot in Ecuador in the comments below and/or fill out our Expat Interview to share your story!